Several cases of job loss after failing workplace drug tests for legal medicinal use have incensed patients. Now, they are fighting back – and winning. In the US, more than half the population has legal medical cannabis access. However, even with a medical card and doctor’s recommendation, many face job loss. The farce of what “legal” means to medical patients continues to rear its head. Will the pressure mount on businesses to revise the practice of workplace drug tests screening for medication? 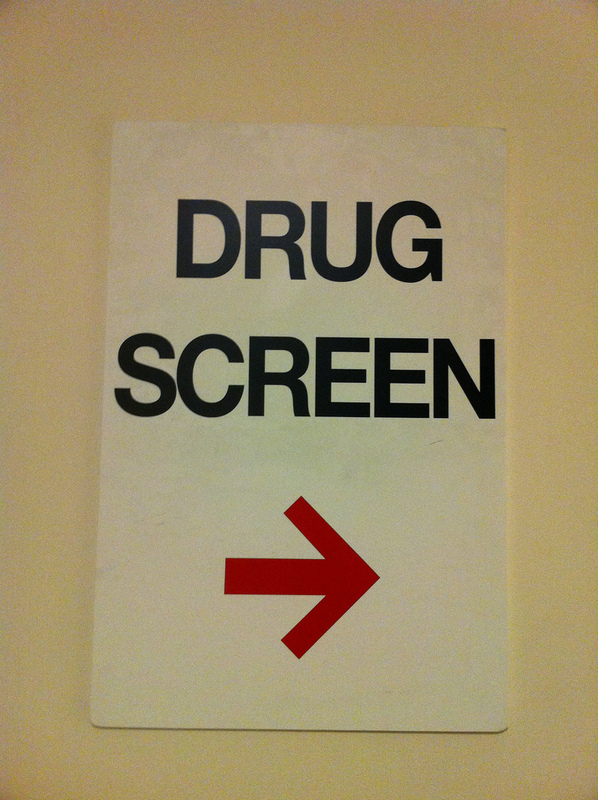 The practice of drug testing occurs in many businesses. The reasons vary but fall into four general categories. In the past few years, several cases of worker job loss for their legal medicinal use have incensed the public. If the state approved the use, how can companies fire for a protected status? The irony that their medicine is what allows them to function as employees at all hasn’t been lost on advocates or the ACLU. In 2014, Christine Callaghan applied for a paid internship at a Rhode Island fabrication company. After initial acceptance for the position, Callaghan told employers that she held a medical cannabis card in the state. The employer then denied her position, based on her inability to complete a mandatory drug screen. In May of this year, R.I. Superior Court Justice Richard Licht ruled that the company violated anti-discrimination laws and the Rhode Island legalization statutes protecting workers status for using state-approved medicine. [T]his practice would place a patient who, by virtue of his or her condition, has to use medical marijuana once or twice a week in a worse position than a recreational user. The recreational user could cease smoking long enough to pass the drug test and get hired… allowing him or her to smoke recreationally to his or her heart’s content. The medical user, however, would not be able to cease for long enough to pass the drug test, even though his or her use is necessary to treat or alleviate pain, nausea, and other symptoms associated with certain debilitating medical conditions. This distinction breaks down upon further examination. Defendants essentially ask this Court to completely separate the medical condition from the treatment, which would circumvent the broad intent of RICRA. However, the only reason a given patient cardholder uses marijuana is to treat his or her disability. This policy prevents the hiring of individuals suffering disabilities best treated by medical marijuana. This decision sends a strong message that people with disabilities simply cannot be denied equal employment opportunities because of the medication they take. If employers were permitted to discriminate against those using medical marijuana, then the good work done by those to enact the law will be completely undone. The judge’s decision makes clear that this law is not an empty promise.